Let us stipulate: we take our inspiration from some of the great, classic wines of the world. And, we are equally thrilled to be a small part of the ground-breaking work underway right here in the great state of Texas. Even more importantly, we are blessed and humbled by the love and support of so many in the wine industry, from Texas to France to California and beyond. Perhaps we have worked together. Pulled corks together. Maybe we're just happily looking forward to our first time to pour for you. Regardless, it all comes down to this: more than anything else, we just want to share a few moments of life's passions with you. 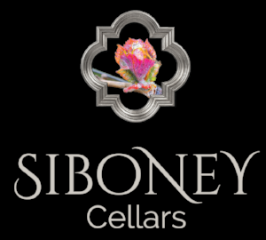 Please know you always have an open invitation to visit Siboney Cellars. We recognize that everything starts in the vineyard. We actively participate in Texas viticulture. We source grapes in partnership with vineyard owners in the Texas Hill Country and the Texas High Plains AVAs. Texas is doing many things well, and the level of sincere effort and investment in vineyard management is awe-inspiring. And while we rejoice when everything goes well, it is also our role to be prepared for anything. So we pursue a rigorous yet open-minded approach in the winery. We rely on centuries of wine wisdom from the Old World, tempered by new experiences and hard work taking place across the Lone Star State. 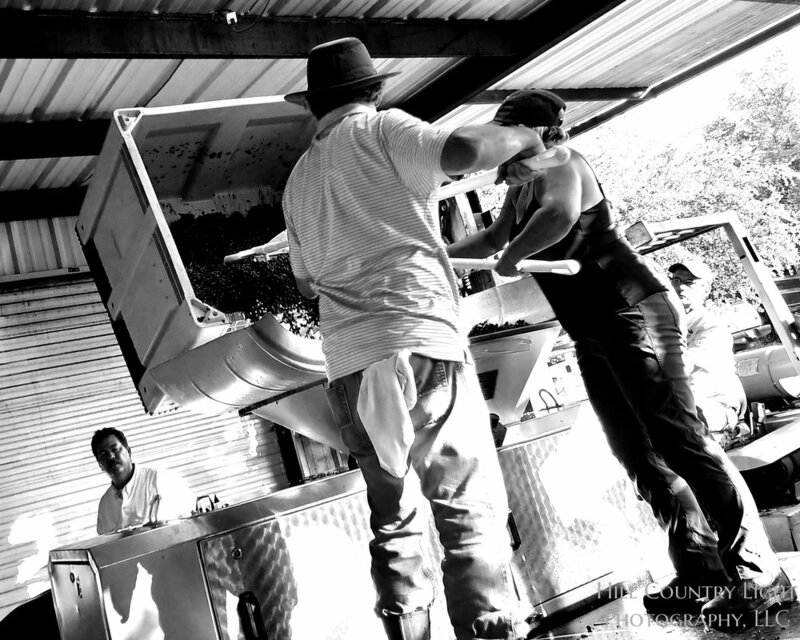 We are a long way from defining "Texas Terroir", or "The Best Grape for Texas." But we love this shared journey of discovery. And we plan to try a few ideas of our own. We hope you will indulge us! Located in the rolling hills north of Dripping Springs, Hawk's Shadow is just 30 miles from downtown Austin. We met owners Doug and Tom Reed, and Chip Concklin in 2012, on the crush pad at William Chris Vineyards (the progenitor of many Texas wineries). Since then, we have enjoyed a collaborative working relationship and are enormously gratified to see it develop into a dream come true opportunity. Please visit. Check the Contact page for directions. Taste with us! Our first two vintages, 2017 and 2018, were sourced from top Texas growers - from vineyards run by veteran grower Drew Tallent in Mason, and from three major growers in the High Plains, Lahey Vineyards, Narra Vineyards, and Bingham Vineyards. Our focus on Rhone and Bordeaux varietals is sharpening for the 2019 growing season. We are developing a strong sense of appellation-based and vineyard-designated grapes, suitable for blending while also maintaining a strong varietal expression. Rhone varietals we adore: Syrah, Grenache, Mourvèdre, Roussanne, Viognier, Marsanne. And from Bordeaux? Cabernet Sauvignon, Cab Franc, Merlot, Sauvignon Blanc. We also keep our eyes open for excellent Texas sources of Tempranillo, Nebbiolo, and Primitivo. Our first three wines from the 2017 vintage comprise a Texas Rhone Trio. Coral, A blend of Grenache, Syrah and Mourvédre from Lahey Vineyards in the High Plains. this is the only single-vineyard GSM Rosé in Texas. Hot Shot is Barbara’s first White Wine, and is a harmonious 50-50% blend of Roussanne and Viognier. Travis is our first Red - a Mourvèdre-dominant Hill Country AVA cuvée. In 2019, we are seeing a beautiful evolution in bottle for these early drinking wines. Hot Shot, in particular, is showing excellent development and will entice us to track bottles over the next 3 years and compare it to future vintage blends. 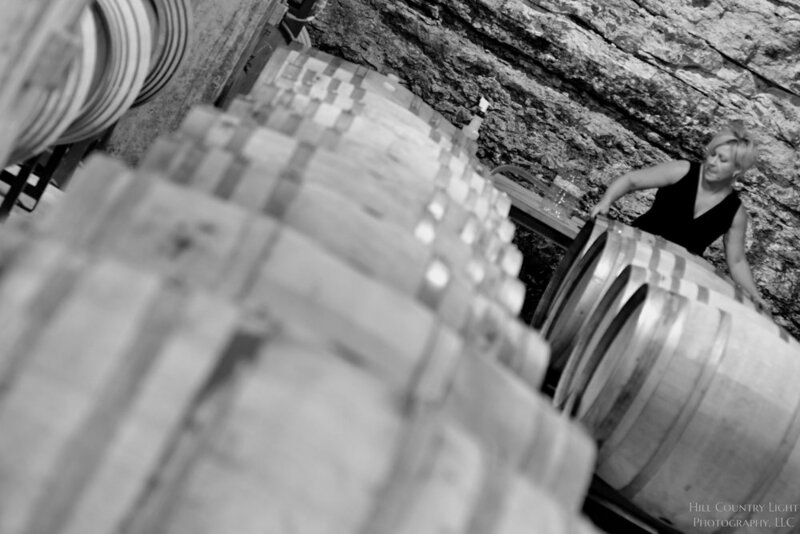 Meanwhile, we look forward to the maturation of remaining the 2017 varietals still in barrel, and Barbara’s choices for final blends and release dates. Time is on our side. We are not in a hurry. That said, we can’t wait to share them with you soon!